Real time SI support throughout the layout process. 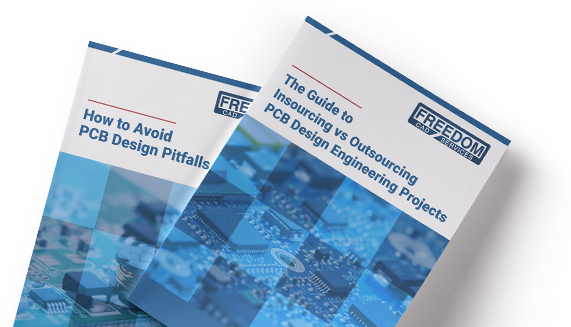 As signal speeds increase, the quality and integrity of the PCB layout becomes increasingly critical for optimizing the performance of the system. Simulation and analysis can help to avoid the painful hours of debug in a lab to find the source of bit errors, when you determine you have a noise problem. At the same time, SI simulation can prove to be time consuming and expensive. With our extensive experience in SI, we will work with you at the beginning of the design to mutually determine the practical level of simulation required for your specific board, to mitigate the risk. We find in most cases, appropriate SI CAD guidelines, combined with simulation of just a few critical interfaces, is the optimal approach. Then we support the layout process real-time to solve any routability vs. performance issues before they have a chance to affect schedule and cost. A focused approach to Signal Integrity Analysis affords you the most efficient and cost effective use of your time and budget. Freedom CAD’s SI experts have years of experience in pre-design and post-design verification and analysis. This experience and expertise, combined with powerful state-of-the-art software, helps ensure your design will work the way you expect it to the first time and all the time. Below is a list of some of the services we provide although we can customize services to meet your unique needs.